State guidelines call for a base 22-to-36-month sentence. 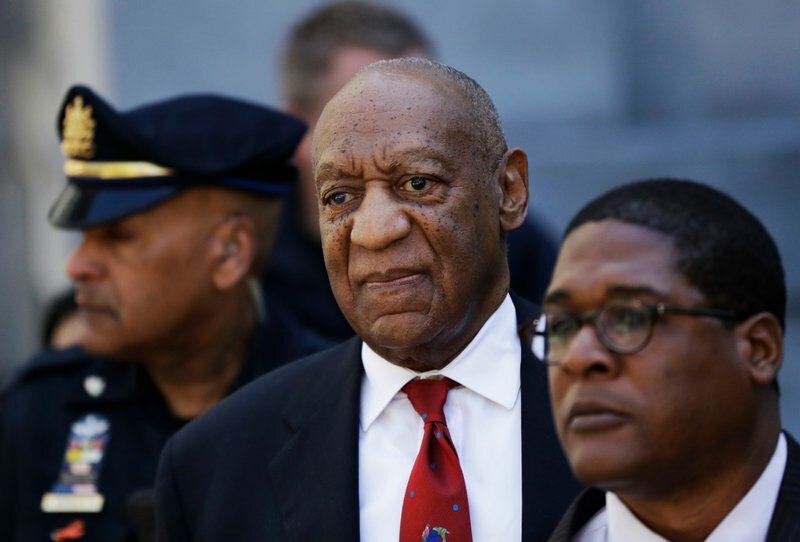 The judge can add up to a year for aggravating factors - such as the 60-some other accusers, Cosby’s denials and lack of remorse, and even his defense team’s repeated attacks on the judge and prosecutor. Then O’Neill could deduct up to a year for mitigating factors - Cosby’s age, health and perhaps even the $3.4 million he paid to settle Constand’s related lawsuit. Lawyer Samuel Stretton, who often represents Pennsylvania judges in disciplinary hearings, called O’Neill an even-keeled professional who “understands human nature.” He doesn’t think the attacks will influence the sentence - but said Cosby’s lack of remorse might.